BASEMENT Media Fest is an annual, touring program of contemporary low-fidelity moving image work. we charge no entry fees, and the deadline for submissions is 1.31.2016. Our entry form can be found here. BASEMENT is an annual, touring screening of contemporary lo-fidelity experimental cinema. We have no restrictions on length or content, as long as you feel your work fits our festival's theme. Our entry criteria are loose, but our will is strong. We charge no entry fees, and the deadline for submissions is 12.31.2014. Our entry form can be found here. Any questions regarding submissions can be sent via email. 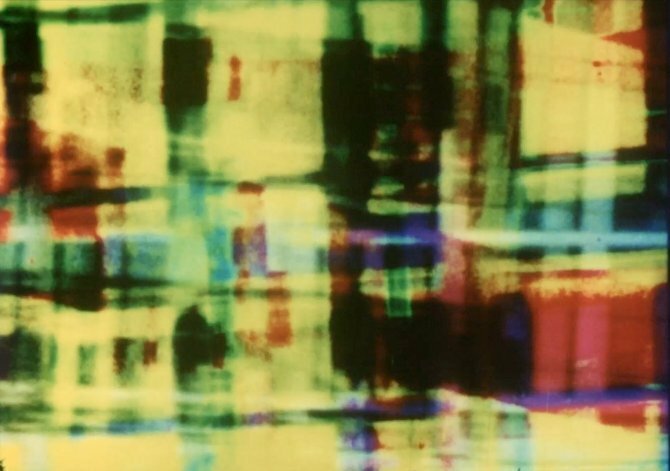 Sight Unseen welcomes back Basement Media Fest for a second survey of contemporary artists working with lo-def, lo-tech, and lo-fi motion pix techniques. Founded in response to hi-res commercial media and corporate-sponsored film fests, Basement is a celebration of the mediated experience as an aesthetic experience. Equal parts glitchd digital vidz, fuzzy vhs, and grimy 16mm film, we’ll be presenting a mixd program of celluloid and .movs. Come enjoy some 100 yr old tech in a state of the art converted bodega theater. The Basement Media Fest in Cambridge, Massachusetts is now accepting entries for the August 2011 screening.